Choose from classic styles or an eclectic blend of built-ins that look like furniture…traditional or contemporary. Painted hardwood cabinets with stainless steel and granite counter tops installed in a carefully renovated East Side Santa Fe home. Elegantly crafted statements reflecting the American West and Native American designs. Schools, hotels, restaurants and other venues enjoy their unique character and ambience created with custom furnishings and cabinetry. Bookcases and seating at the El Dorado School Library. Featuring rock work created for a Hondo Hills garden project. 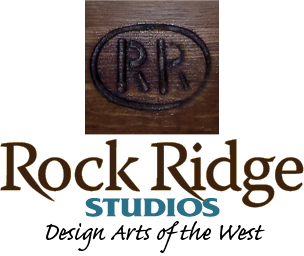 Working in a variety of mediums from acrylics, oils, and watercolor—to pastels and stained glass. 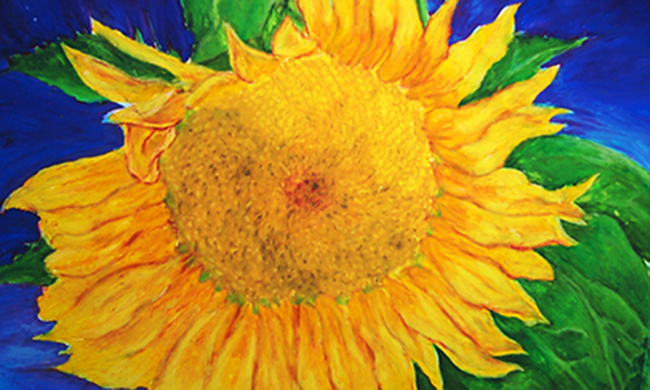 Sunflower, oil pastel by Connie Doughman.